Animals don’t stop in the winter and neither should we! Join a naturalist for a peaceful snowshoe walk as we watch for signs of wildlife. 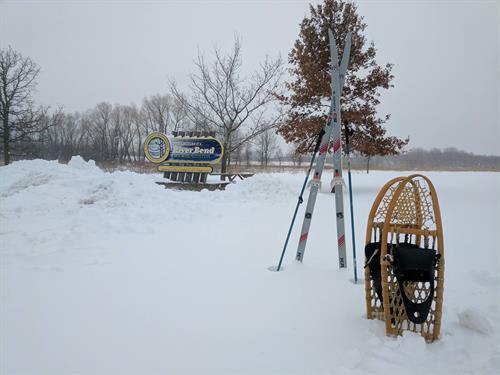 Cost of program includes rental of snowshoes for the entire day, allowing you to continue your walk for as long as you'd like.